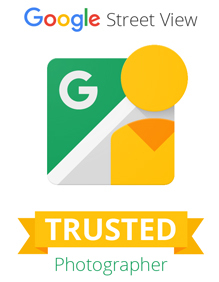 When a company needs to sell its space again and again a Google Streetview Tour is an excellent way to show potential customers what’s on offer. That’s why the Studio with branches in Birmingham, Manchester and Leeds have tours of all their sites now captured in 360 photography. 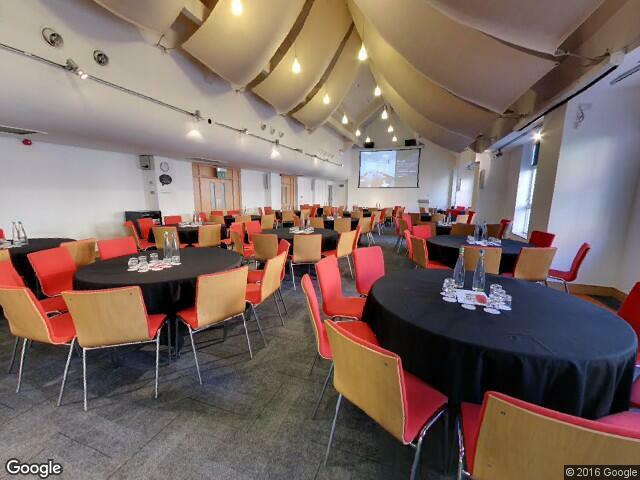 The Studio offer such a wealth of variety when it comes to meeting and conference space and viewers can explore this online to get a feel for which room would suit their needs best. The studio embed the tours on their website with a link to each rooms tour, so researching that perfect room is made easy and convenient. 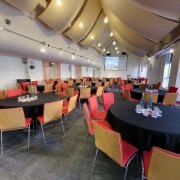 The modern design of the city centre meeting spaces are captured in full showing the innovative and contemporary designs used at their locations.